time. 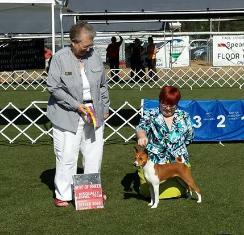 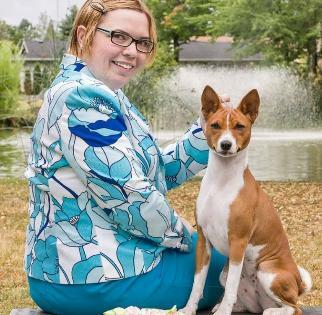 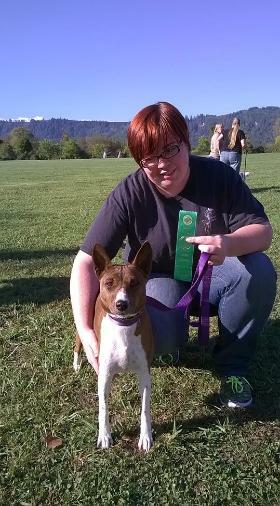 Watch for this team at the Evergreen Basenji Club specialties in August! 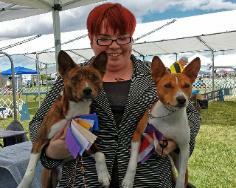 Paws crossed for more wins in the months to come. 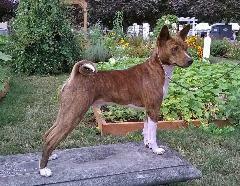 hit the coursing field again soon!